MSR’s new household water treatment system (HWTS) is deceptively simple, consisting of two stacked reservoirs separated by a two-stage filter. Despite the new system’s intuitive and user-friendly design, at the heart of the HWTS is a meticulously engineered filtration system that draws on MSR’s decades of research and development in water treatment. 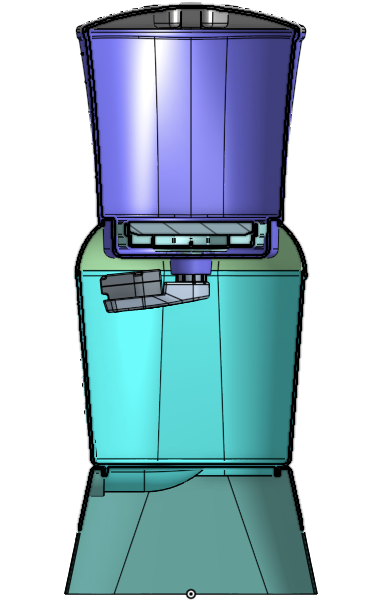 To develop this next-generation household drinking water treatment purifier for the developing world, MSR’s research and development team was tasked with producing a low-cost system that could combat a spectrum of microbiological agents from a wide variety of water source types. Considering its robust library of water treatment technologies, the MSR team first looked to ceramics as a viable solution in its new system. 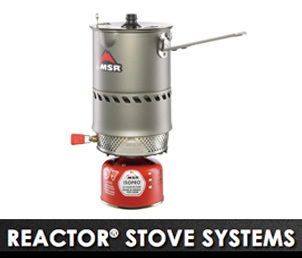 Trusted by MSR for decades, ceramic filtration is low cost and most effectively removes parasites and bacteria. Ceramic filtration, however, lacks the ability to remove viruses from contaminated water. That’s why the MSR team then shifted its focus to chlorine as another potential solution. Ideal for the developing world, the addition of chlorine is necessary to eliminate viruses, which are spread to humans through human waste – and are not removed by basic filtration such as ceramics. Chlorine treatment alone, however, lacks the ability to remove turbidity and other particulates from water. Considering the benefits and shortfalls of both technologies, the team at MSR determined that combining ceramic filtration and chlorine treatment could be the exciting technology leap that households in the developing world need for water treatment. With this hybrid solution in mind, MSR set out to begin the process of engineering the two-stage filtration system currently in the HWTS prototype. In the system’s current form, gravity draws contaminated water down from the upper reservoir through a flat ceramic filter. Carefully designed for optimal flow rate, low cost, and durability, the flat ceramic filter removes contaminants including protozoa, parasites, and bacteria. After passing through ceramic filtration, water is channeled into a cartridge containing a chlorine tablet. As the water passes over the chlorine tablet, it obtains the chlorine needed to eliminate viruses in the water. While this combination of technologies seemed promising, a new challenge appeared as the team put this hybrid solution into practice: while the chlorine was effective at eliminating viruses in the water, the end user in the developing world would likely be sensitive to the taste of the high residual concentration of chlorine in the treated water. 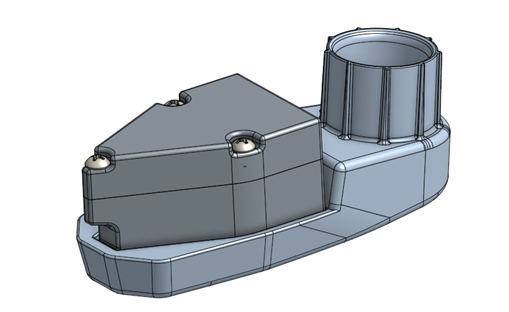 MSR Global Health went through multiple iterations of design, trial, and error with a variety of water flow geometries inside the plastic cartridge that houses the chlorine tablet before arriving at a creative solution. As water flows from the ceramic filter into the plastic cartridge housing the chlorine tablet, the water stream is split into two separate streams. One water stream passes through the chlorine tablet as originally envisioned, while the other stream flows directly into the clean water reservoir, untreated. As these two streams meet in the clean water reservoir, the untreated stream becomes treated by the residual chlorine in the treated stream, and the total chlorine concentration in the treated reservoir is the ideal quantity for the developing world – just enough to provide virus protection without an adverse chlorine taste. Further considering the needs of the developing world, the capsule that houses the chlorine tablet is engineered to be easily replaced as the chlorine tablet dissolves. When the chlorine tablet has completely dissolved, an automatic shutoff feature prevents water from flowing through the cartridge, alerting the user that the tablet needs to be replaced. Replacement chlorine tablets are estimated to cost just one cent each, with an expected lifespan of six to 12 months. This hybrid technology solution, combined with a low-cost, durable structure, makes the MSR household water treatment system a promising leap in global health innovation. In the coming weeks, MSR and its partners will continue to subject the new system to a multitude of trials for effectiveness in treating contaminated water, as well as its appeal to users in the developing world.